With universities such as Oxford and Cambridge, qualifications from UK institutions of higher education have a reputation for world-class quality and excellence. 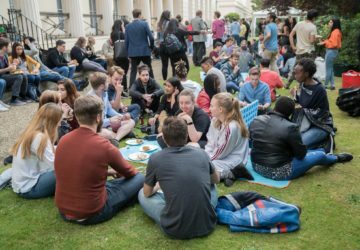 Not only are students attracted to opportunities that the UK provides, but the country is also admired for its multicultural and tolerant society. With Scotland, Wales and North Ireland in its boundaries, the UK has also been regarded as a gateway to Europe as the English Channel Tunnel gives access to mainland Europe. However, the UK’s change in foreign policy by voting to exit the European Union threatens the future of the UK as a top destination for study. According to the Higher Education Statistical Agency (HESA), European students account for more than 80 000 of the 1.6 million first-time graduates and nearly 50 000 of postgraduates. The UK has always attracted more international students than other European countries, capitalising on the growing demand for English-language instruction. However, research has shown since June 2016, there has been a slight drop in the number of first-year students from EU member states and while the economic and political consequences of Brexit have dominated media coverage, the concerns of the students have been drowned in the discourse. It has also been suggested that the perception of the UK since the referendum has changed, with current and potential students regarding the change in foreign policy as hostile to foreign students as well. 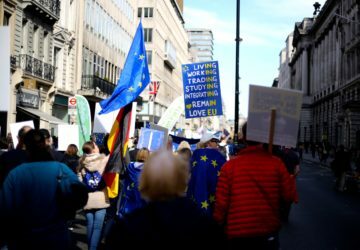 While the referendum to leave the European Union did not have any immediate implication for the status of EU students in the UK, developments over the last three years have revealed that Brexit will diminish many of the advantages they enjoyed. One of the significant consequences of exiting the regional body is the limitations to the current form of free movement. As it stands, EU students are treated as home students, which means they can enrol into UK universities without restriction and pay the same amount in tuition as UK students, which is significantly less than what other international students pay. Students from the EU have also been exempt from English language proficiency tests, proving sufficient maintenance fees and academic ability checks, all of which currently apply to other international students and may be extended to include EU citizens after Brexit. While it is necessary to establish genuine interest and ability to study in the UK, such restrictions may have the adverse effect of turning away potential students away who form an important part of the economic landscape of the UK. Migration benefits the UK – economically, culturally and socially – as students not only pay tuition but add to labour, skills and ideas. As the deadline for Brexit inches closer, the challenge now is to ensure that the UK government commits to providing international students with a compelling reason to continue pursuing their education in the UK. 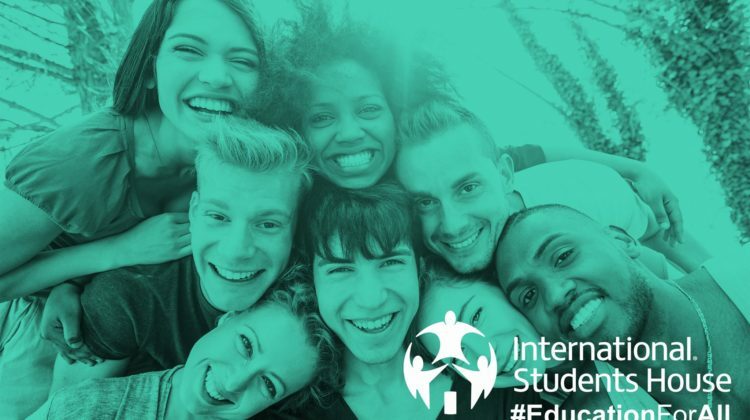 While the greater responsibility of ensuring that the post-Brexit policies continue to attract students from the EU, it is also crucial that universities and organisations that work with students send a loud and clear message – international students are welcome and matter! Not only will European students feel the pinch that Brexit will bring with it, but UK students also stand to lose the opportunity to study abroad. 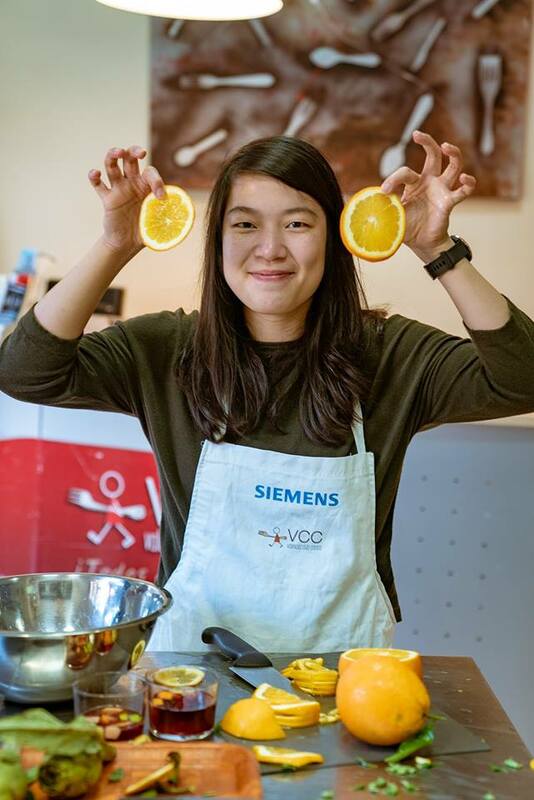 Erasmus+, a programme designed for education and training across Europe, has allowed students from EU member states to study, volunteer and gain work experience abroad. However, the future of the UK’s continued participation in the programme looks bleak. 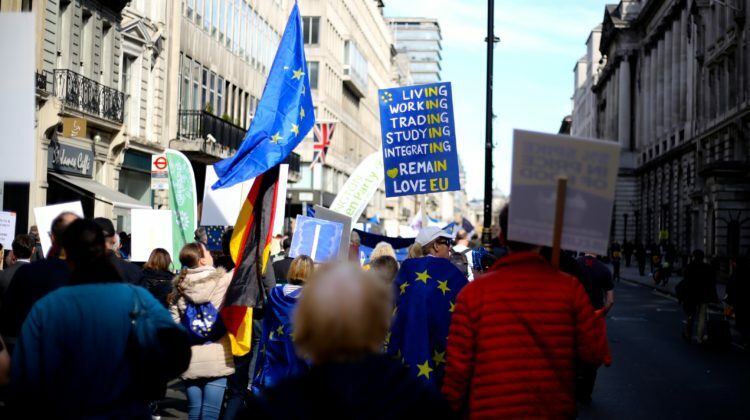 In February, the government issued a notice addressing the position of the Erasmus+ programme in the case of a no-deal Brexit. 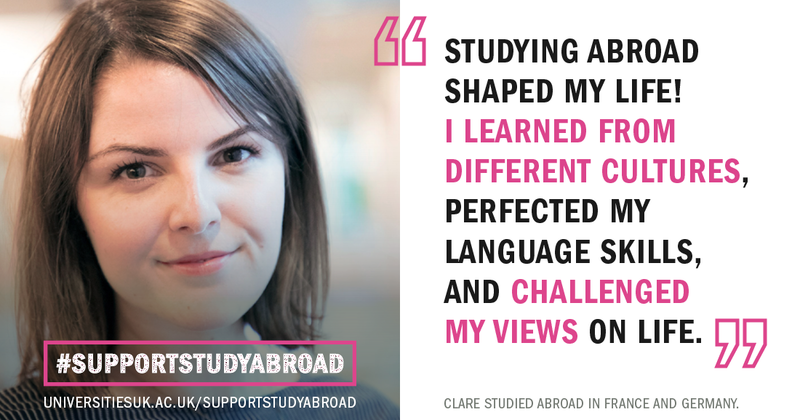 This resulted in the Universities UK International launching a social media campaign #SupportStudyAbroad to highlight and amplify public support for the study abroad program and to encourage government commitment to funding study abroad programmes. While the government maintains that securing a deal is its top priority, the reality is that this is the last cycle of the Erasmus+ programme, which ends in 2020. Although assurances have been made for the continuity of funding for current participants and projects that extend beyond 2020, in the event of a no-deal Brexit, alternative agreements and arrangements need to be consolidated. The interests of students looking to study abroad need to be protected and with possible new bureaucratic hurdles such as immigration rules, changes in policies and legal statuses, there is a greater need for a serious discussion on the future of current opportunities and partnerships. Have you ever considered gaining work experience or supplementing your student budget through a part-time job, vacation placement or internship? Don’t worry you’re one of many! Studies have established that more than 50% of students are enrolled in full-time degree programmes have part-time jobs. Reasons vary from the financial pressure of student loans or in order to maintain the standard of living before committing to full-time studies to some students who are actively seeking to develop themselves and gaining work experience. Employers today are increasingly interested in specific attributes and behaviours from university graduates; skills that are developed by through a combination of academic accomplishments and work experience. While universities have adapted their curricula to provide opportunities for practical learning, through placements or internships, some students proactively engage in part-time employment to develop soft and transferable skills such as time management and teamwork. Most international students enrolled in full-time programmes are allowed to work part-time during term time for up to 20 hours a week and full-time during the holidays. This article unpacks the realities of taking up a part-time job which will require you to step up your time management skills to find a balance between the books and the job. Before you start combing through job sites, you need to be aware of the restrictions of your visa. If you’re on a Tier 4 Visa, you have limited working rights in the UK and the visa states the number of hours you are permitted to work per week. These hours include any paid or unpaid work, voluntary services or internship. It doesn’t sound like a lot, but the recommended 20 hours ensure that your studies are not affected by your side hustle – if you manage your time well that is. Keep in mind that your priority is your degree! 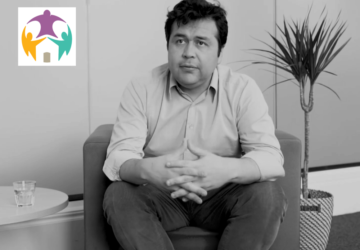 The second thing to note is that even if you’re not a UK citizen you will at some point need to pay tax and make National Insurance contributions, so most employers will require that you have a National Insurance number before you start working, although you can start with a temporary one as you wait on your application for one. Taking up a part-time job will require effective time management – every minute counts. While there is no perfect formula for balancing your studies and a part-time job, there are a few adjustments you can make to ensure that you are able to deliver the best at both. Don’t procrastinate. 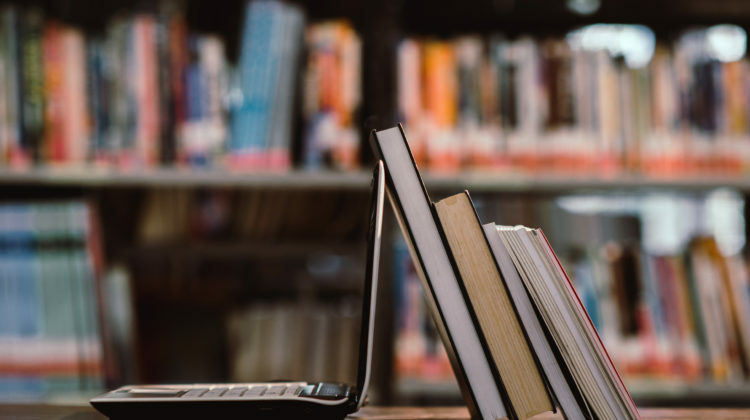 If you pile up your readings and assignments to the last minute, you will find yourself pulling unnecessary all-nighters and compromising the quality of your work. The key to optimizing your time is making a schedule and sticking to it. Whether its an app on your phone or a calendar on your wall, keep a schedule of all the important dates and deadlines. Be honest. 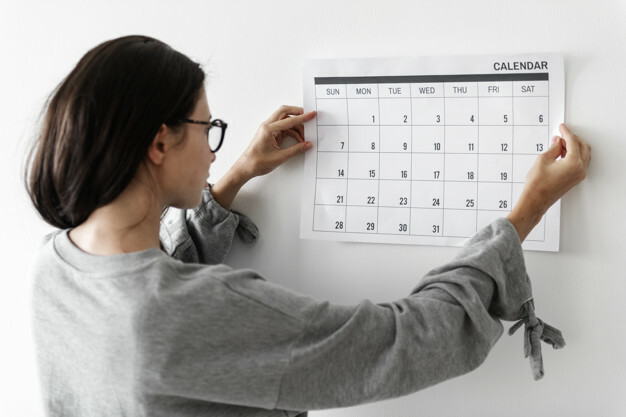 Your employer knows you are a student and that your studies are the main priority, so be sure to communicate your availability and ask for time off when you need to put more hours in your books. Be honest with yourself about how much work you can take and take stock of how you are managing your time. Avoid multi-tasking. When you’re in the library, focus on your reading or writing and when you’re at work, concentrate on the job. Multi-tasking will only affect the quality of your work and leave you feeling burnt-out and stressed because you constantly feel busy. Don’t over commit. The 20-hour provision is the maximum, but if you need to dedicate more time to your studies, it’s okay to take on less work. Take on a workload that you can manage. Finding the balance between your studies and a part-time job is challenging, but not impossible. It requires dedication, sacrifice and strategic use of every minute and if you put in the work, you can succeed. In 1948, the shadow of World War II was still hanging over London. Students from around the world had started to trickle back into the city to study at some of the great universities in the area. But, despite the popularity of London as a study destination, there was a serious shortage of student accommodation, rationing was rife, multiculturalism had not yet been invented and London was still trying desperately to recover from a war that had left it broken and underdeveloped. This was the London in which Mary Trevelyan found herself working as Overseas Students adviser at the University of London and it was in this role that Mary began to meet some of the students of post-war London. She met students who were lonely, who were desperate, who had nobody to talk to. She met students who would tell her how every day felt as long as a year. Students who had nowhere to go on weekends when the universities were closed so they just sat in their rooms, alone, and waited for the weekend to end. Students who came to visit Mary regularly because she was someone who would listen to them. But luckily Mary saw these lonely students for what they really were: not a problem, but an opportunity. “Here are great opportunities and great responsibilities. In London the seed can be sown; there are many clever and unscrupulous people who realize this and know that in each student generation there is for their purposes much potentially useful material, for loneliness, bitterness and fear are weapons which in the hands of such people can be used with deplorable effect. But it is also possible to sow the seeds of real friendship, tolerance and understanding and much else that is good among the products of a free and democratic country. It is possible to send back to many lands young people with happy memories of England, people who look forward to acting as interpreters between their countries and ours. These people can make a real contribution to the peace of the world”. And thus was founded the most exclusive club in London: Goats. The very first meeting was held in 1956 and was attended by 65 students. 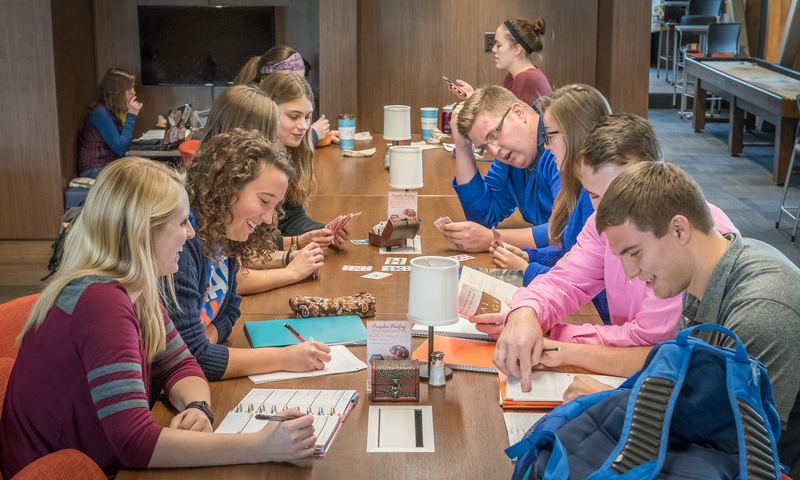 From then on meetings were held every Tuesday evening and membership steadily grew. Speakers changed weekly, and were always a surprise. There was always a waiting list but the size of the space they had to meet in restricted the numbers that could be accommodated. The Goats Club was, at the time, a wonderful experiment in race relations – the first inter-collegiate, inter-racial club to be established in the University of London with one main aim: give students from as many different countries as possible the chance to make friends with each other. But Mary’s vision went further than just a weekly meeting. 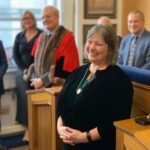 Her vision went to the founding of an international students clubhouse with facilities for meals, recreation, studies, games and meetings as well as residential accommodation. And, as is always the case with great ideas, her vision grew and it ultimately became International Students House just over ten years later. It makes me so grateful to know that this world has compassionate people like Mary Trevelyan in it; people who could see how lonely and isolated students from overseas might feel in a new country. Who could imagine the paths that these students might take, seeing them as future leaders of the world. Who understood the need to make their experience in the UK a good one that they could carry back to their countries. International Students House was born out of a need a to combat hatred and fascism. Born to bring people together from every walk in life. Born to show that there is far more that unites us than divides us. So why am I telling you all of this? 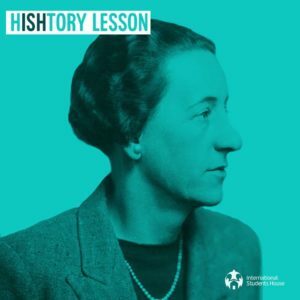 Well, ISH was formed at a point of international crisis in an attempt to help save the world and that goal is just as relevant today as it was back in 1948. One of the joyous things about what we do at ISH is that by making young people happy and giving them opportunities to broaden their horizons, we can truly help make a difference, both on a small, individual scale, and on a much wider level. Yuri Dojc was travelling home to Czechoslovakia on the evening 21st August 1968 when he found himself suddenly caught in the eye of the storm: the Soviet Army had just invaded his country and he found himself completely stranded in London. He doesn’t remember how he got there, but someone sent him to International Students House where he was able to join others who, like him, were locked out of Czechoslovakia and unable to go home. It was an emotional time for them all. Liz Ware helped Yuri to find an English class to join and then, later on, a place to study at Bournemouth University. When he ultimately decided to emigrate to Canada, Liz Ware put Yuri in touch with a Goat she knew out there who became Yuri’s first friend in his new country. About his time at ISH Yuri says: “I will always treasure these memories which changed the direction of my life forever.” He is now a well known photographer. But as well as changing the lives of individuals, ISH also has the ability to move people on a much larger scale. David Owen-Jones, now Judge Owen-Jones, joined ISH at a time of political conflict. South Africa’s Apartheid was a huge political issue and the conflict between India and Pakistan was erupting and making headlines daily. David says that he can’t even begin to count the number of things he learnt from his international friends, things that have gone on to help and shape the Judge that he has become. Justice Shirin Aumeeruddy-Cziffra who later went on to become a Member of Parliament in Mauritius as well as Attorney General and Minister for Women’s Rights and Family Affairs, tells us the same story, citing ISH as having had one of the greatest influences on her life and work, specifically citing the openness and international membership of the house as pillars of learning for her. This is a theme that permeates the stories and quotes of the many ISH alumni who went on to become leaders in their respective fields. There has been a continuous string of special people at ISH: people who have worked here, lived here, and made it what it is. People who have lived the mission and worked beyond all limits to maintain it. And it is so important that each of us helps continue that legacy. 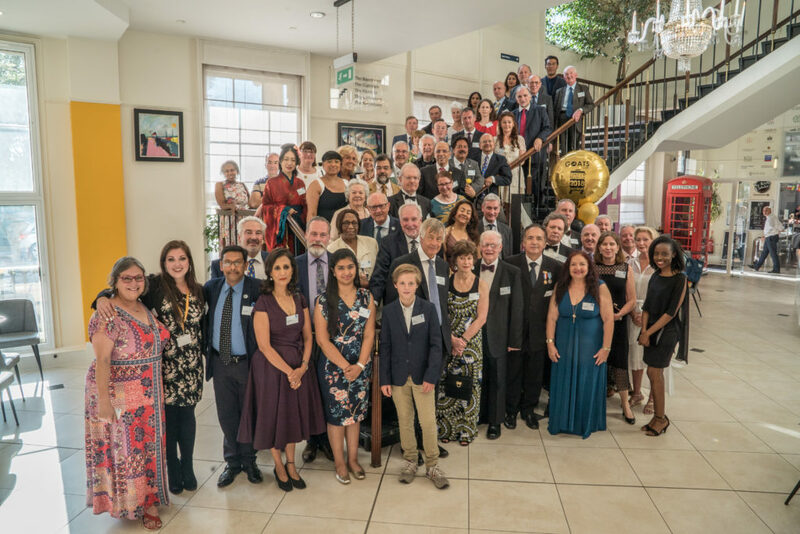 We must never forget that this isn’t just a company, this isn’t just accommodation, this is a charity, a cause and a mission and everyone who interacts with the organisation contributes towards its continued success. Remember the history of this place and why it came into existence so that you can keep its mission going. Most importantly, you are part of something truly special and whether you have direct daily contact with our students and Goats or not, you are precious is this process, in this mission, in this adventure. Never forget that. Do you ever find yourself missing the furry friend that you had to leave behind when you came to study in London? The inexplicable joy that comes from petting a purring ball of fur is all you need on a cold and gloomy day and it’s the best stress relieving activity during exam season. Well,we have good news!!! You can always visit one of the many cat cafes in London for a cup of tea in a room full of cats playing all around you. Cat cafes were invented 10 years ago in Japan but they recently became very popular in the United Kingdom and cater for all who just want a purfect getaway. If you are really lucky, you might get some attention from these famous cats that get hundreds of visitors. While you can pet and play with them, just don’t disturb them in their sleep or while they’re grooming and as tempting as it is, don’t try and pick them up. We went to the Lady Dinah’s cat Emporium in Bethnal Green/Shoreditch, but you can also try out Shakespaw Cat Cafe in Stratford, that draws its name from its proximity to Shakespeare’s Birthplace. Book your visit in advance and enjoy! 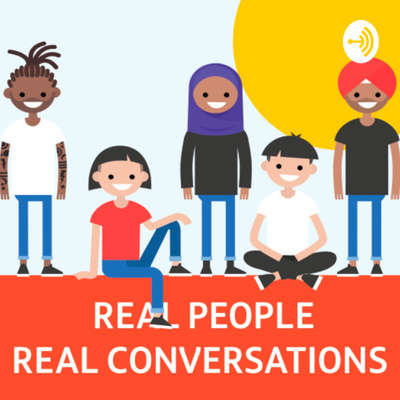 From an exclusive interracial society to a multicultural house, this episode explores the legacy of International Students House. On the 5th of february according to the Chinese tradition the new year has started. 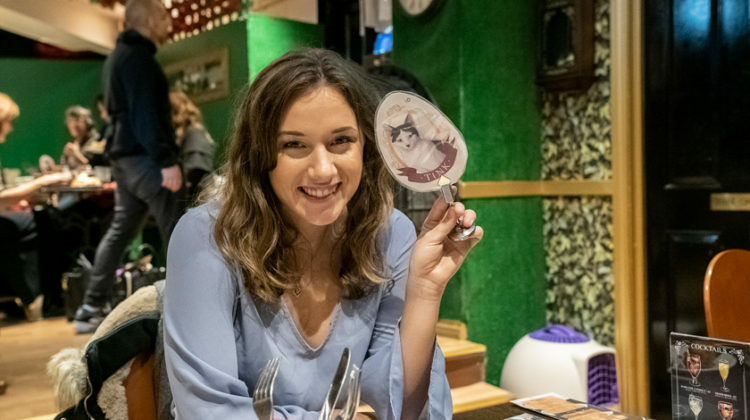 At International Students we welcomed the year of the pig with a themed supper for our Residents. 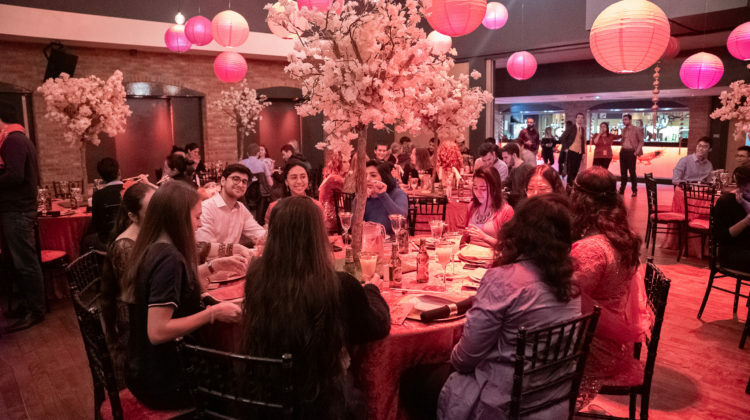 It was an occasion for students living with us to meet each other and celebrate togheter in an evening of Chinese cuisine, music and entertainment. Find out more about our events on the events page! One of the things I was looking forward to when I moved to London for my studies was the opportunity to travel, not just in the United Kingdom but around Europe as well. 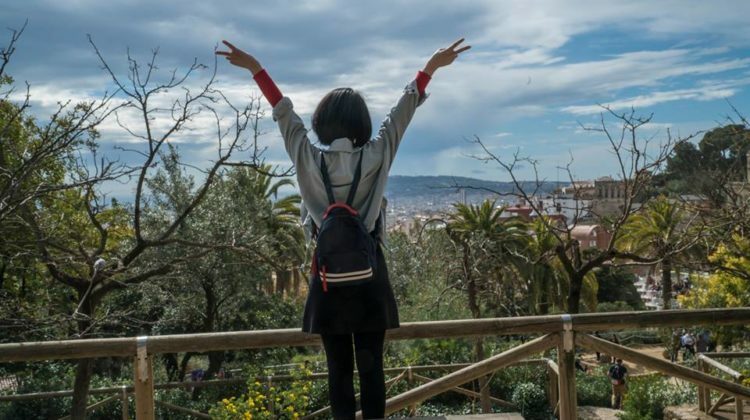 However, as an international student on a scholarship, my funds were limited and I had to learn (through trial and error) how to satiate my wanderlust on a tight budget. I’ve compiled this short guide so you can avoid the mistakes I made and make the most of your trips. Adapter. When you travel outside the UK you will need to carry a 2 round pronged plug for the European power outlets. Get one before you travel or you could end up buying it for higher price when your phone is out of power and desperation hits. Bus or train pass. If you’re planning to be in one city for a few days, consider a daily or weekly pass to make the most of your budget. Cash or card? Although using a card may seem convenient, carry some cash to avoid transaction fees. Use your card sparingly to cover major expenses such as flight or accommodation reservations and keep the cash for small purchases at cafes or gift shops. Once you have run out of cash, resist the temptation to withdraw more and this will help you stick to your budget. Documents. When you travel make sure you have all necessary documents on you – your passport (you wouldn’t believe how many people forget their passports), your residence card (if you are an international student), insurance certificate and any other important documents. The last thing you want is to miss a flight or find out that you cannot re-enter the UK because you don’t have the right documents. Essentials. Make sure you have the basics with you, a towel, toothbrush, toothpaste. Hiring these is just an additional cost you can avoid. Food. Be sure to try out the local dishes wherever you go. I mean, what’s the point of travelling to Valencia to eat from McDonald’s? 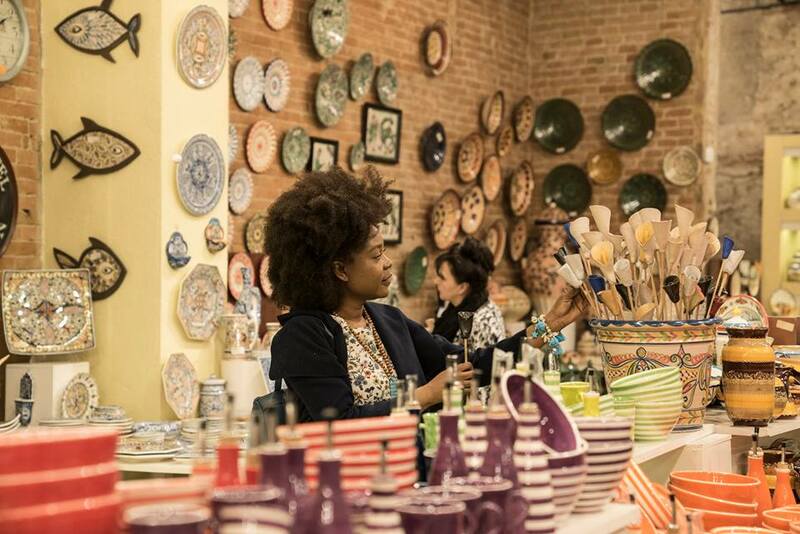 Ask the locals and find the best places for good food. There’s a great difference when you have paella in Spain than when you have it anywhere else in the world. Unless you’re set on having a three course meal, steer away from fancy hotels and restaurants. Go off the beaten path. Yes, you can’t say you’ve been to Paris without a selfie with the Eiffel Tower in the backdrop, but there’s so much more to the city than the popular tourist site. Walk around, explore, talk to the locals and you might find yourself in a small cafe with mouth-watering pastries and freshly brewed coffee. Hostels, in comparison to hotels, resorts and rental homes, have proved to be the most wallet-friendly option. 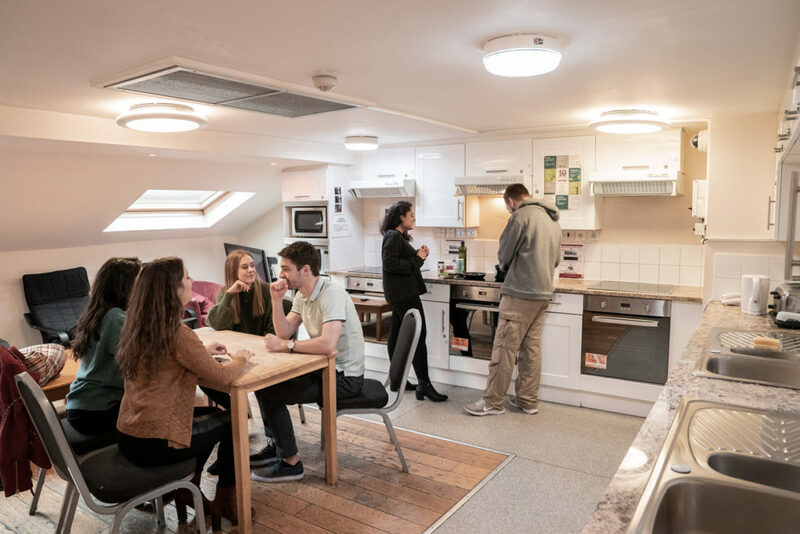 In addition to a clean space to lay your head down, hostels often have common areas where you can meet other, who just like you are travelling on a budget. One useful resource is Hostelworld but there are so many options online, do your research thoroughly. The closer a hostel is to the city, the more convenient and budget friendly that will be as you can walk to and from the hostel. Insurance. You need to get travel insurance in case you fall sick or are involved in an accident. Look around for insurers that provide a comprehensive cover because your life is worth that trouble. Anything can happen when you travel and it just best to know you will be able to receive adequate attention in any scenario. Just try it. New dish, new dance, new experience. You can never know if you never try, right? Know your location once you’ve checked into your accommodation. Familiarize yourself with the buildings, check if there’s a store or bus stop nearby so that in case you ever get lost you can always find your way home. Learn the language. Even if it’s just a few words, people warm up to you when you make an effort to talk to them in their language. It will come to use when you’re lost and need some directions or when you’re trying to negotiate for a souvenir. Maps are your best friends. Google maps has been my go-to app but there are other such as Sygic Maps and Ulmon which work offline as long as you have downloaded the maps for the city or country in advance. New friends. Travelling is a great way to meet new people and make new friends so make conversation whenever you can and smile, it’s amazing what a smile can do. Off-peak travel times. Avoid travelling during the usual holiday season as prices are generally hiked during this period. Look up your intended destination in advance and settle for dates when there are fewer tourists. Plan in advance. You will find some offers and good prices for accommodation and flights if you buy your tickets in advance. Also make an itinerary of your activities in advance as some place will need advance bookings. Quick thinking. Be alert and aware of your surroundings at all times. Rent a bicycle. Instead of taking the train or bus around the city, try cycling. You’ll get to see the city from a different perspective while keeping fit. Scenery. When you’re looking up places to visit, consider more scenic areas than big cities. A change of environment and some clean air are great for the body and soul. Travelling with a group is one way of making the most of your budget while making new friends at the same time. 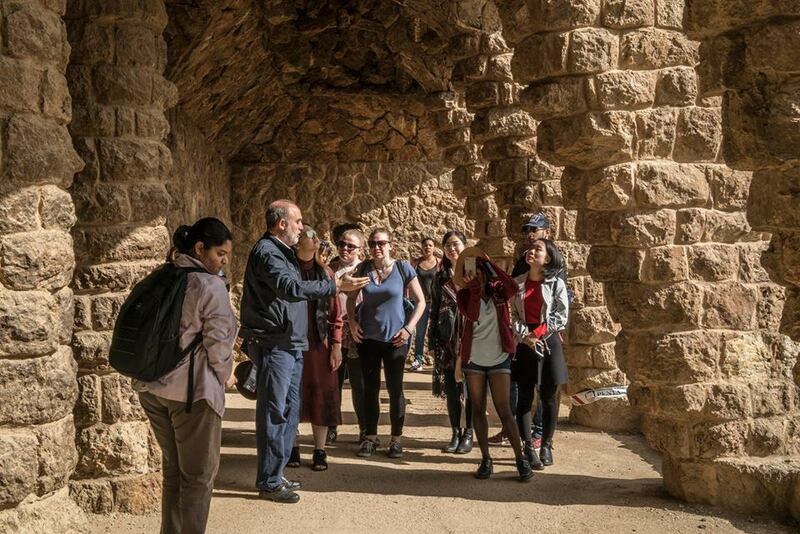 International Students House has a travel club that offers subsidized trips for students to travel, with group tours and activities included in the itinerary and travel and accommodation included in the prices. Check out their upcoming trips here! Unwind. It’s easy to get wound up and frustrated with flight delays, airport queues and everything not going to plan. Breathe. It’s meant to be a holiday, a break. Exhale and unwind. Visit smaller cities. Sometimes the big cities are overrated (and crowded) so try smaller cities that have their own unique attractions. Walk as much as you can. Exploring on foot will lead you down small roads and often you will discover hidden gems in the area, especially in cities. X marks the spot! While it’s good to leave room for free roaming and adventure, research on where exactly you want to go and how accessible the place is. Your trip will only be as amazing as you make it. Period. Zero. The number of souvenirs you should buy. Stop collecting material items and make memories instead! Talk to people, dance like no-one is watch and just be in the moment. I hope this guide helps you as you make your travel plans and would love to hear how your trip goes.